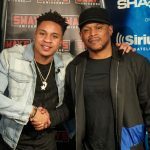 After months of anticipation, King Tech and Sway‘s brainchild “One Shot” premieres tonight on BET. We got a little taste last week following Music Moguls, as artists from all over compete for their one shot at the music industry. 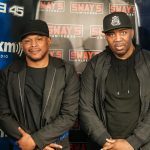 Although fans of Sway in the Morning are accustomed to seeing the best of the best hyenas on display in each city for our Friday Fire Cyphers, this format favors American Idol and The Voice giving anyone and everyone a shot on one of the biggest platforms to put people on notice in regards to their talent. 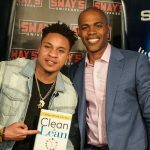 While Sway is used to people visiting him early in the morning, he made the trip over to FOX 5 New York to give their viewers some insight as to what they can expect during tonight’s premiere. One of the most incredible things about hip hop is not only the stories behind each artist’s journey but the ability to connect all colors, races and creeds behind a beat and a mic. This show aims to do just that and from the looks of things, it’s well on its way to achieving that. 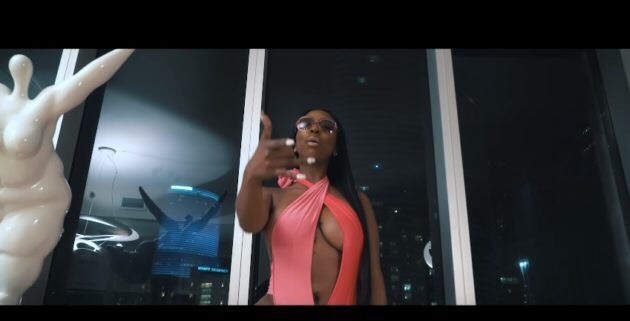 Kash Doll Continues To Body Features! Add This To The List!